often recognized for their ability to talk. colors, materials and even count. Provide a birdbath 2-3 times per week. 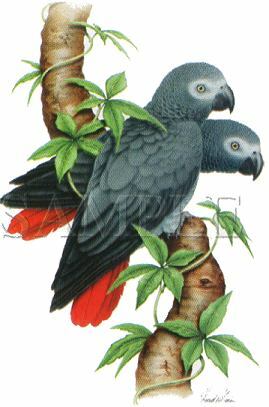 African greys can cause allergic reactions in some people. daily or every 2-3 days.